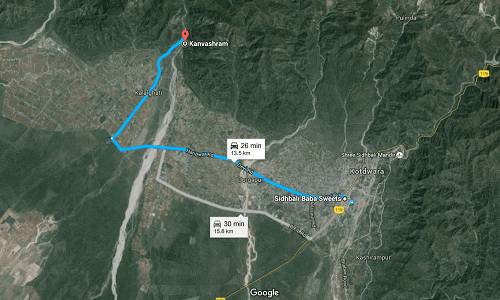 The town which is closest to Kanvashram is Kotdwara in Dist-Pauri Garhwal, Uttarakhand. Uttarakhand is called the “The Land of Gods or देवभूमी“. For there are so many god and goddesses present here that it is humanly impossible to list them. Kotdwara is made up of two words – Kot and Dwara. Kot mean a “fort” in Hindi. A “dwara” means a door or an entry point in Sanskrit and Hindi. So the name possibly implies “entry to fort”, for Garhwal had a number of forts. 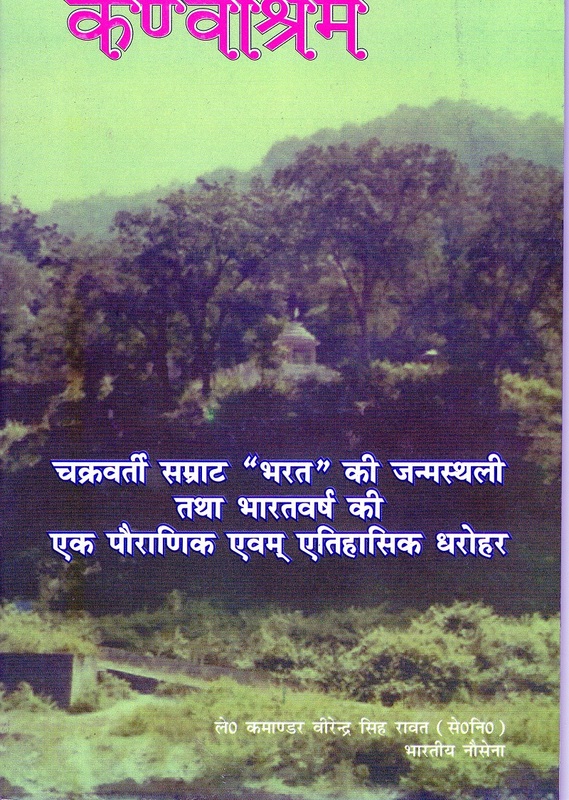 Its name could have been derived from the river “Kho” on whose bank the town is situated. 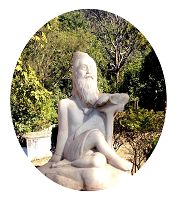 KANVASHRAM is about 11 kms from Kotdwara by road. Kotdwara is situated in a North-East direction from Delhi. It is connected by rail, road and air to the capital. By Rail –There are two trains which run to and fro from Delhi to Kotdwara daily. Masouree Express –This train has three 3 tier coach and a one 3 tier a/c coach for Kotdwara which get detached from the main train at Najibabad Jn. Garhwal Express – this train has 3 tier coaches and a/c chair car. By Road- Delhi - Kotdwara distance is about 220 kms. The route being---Delhi-Meerut-Mawana-Mirapur-Bijnore-Najibabad-Kotdwara. Presently with GPS service in most mobile phones it is quite easy to reach any destination. By Air- The closest airport to Kotdwara is Jolly Grant. It is at a distance of 115 kms from Kotdwara. Jet airways and Air India operate daily flights from there.